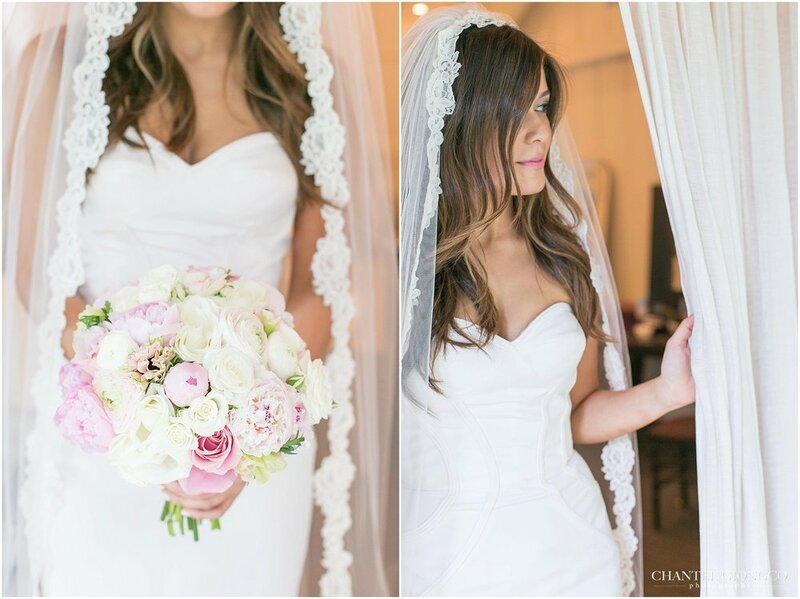 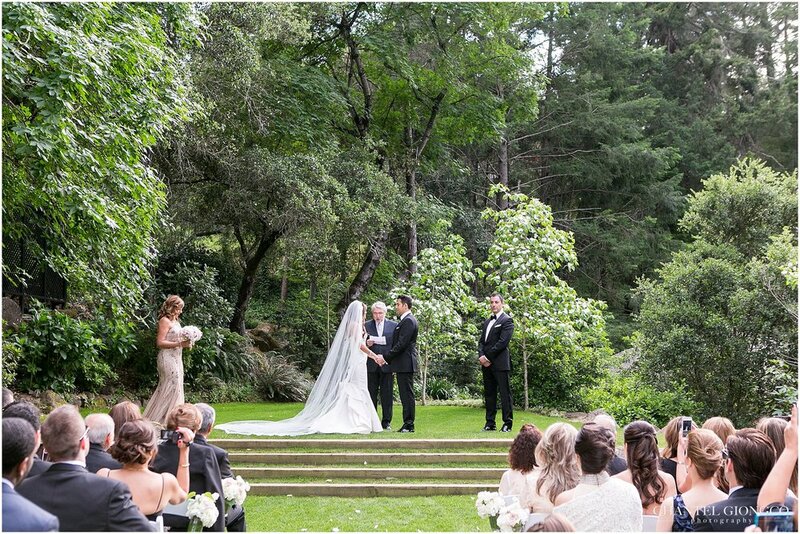 Sara and Arash exchange their wedding vows at the beautiful Meadowood Napa Valley Resort. 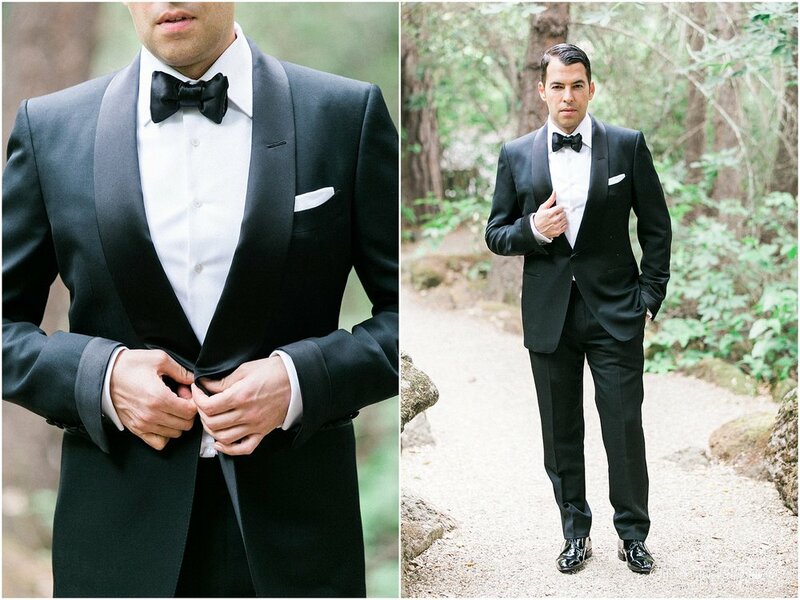 Sara was absolutely stunning in her gown and Arash was looking very dapper in his Tom Ford suit. 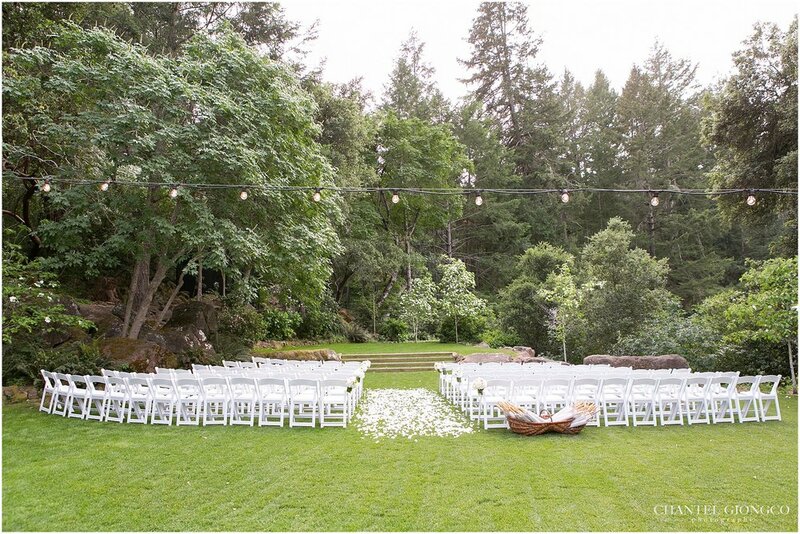 The outdoor ceremony was amazing and so was the staff at Meadowood. 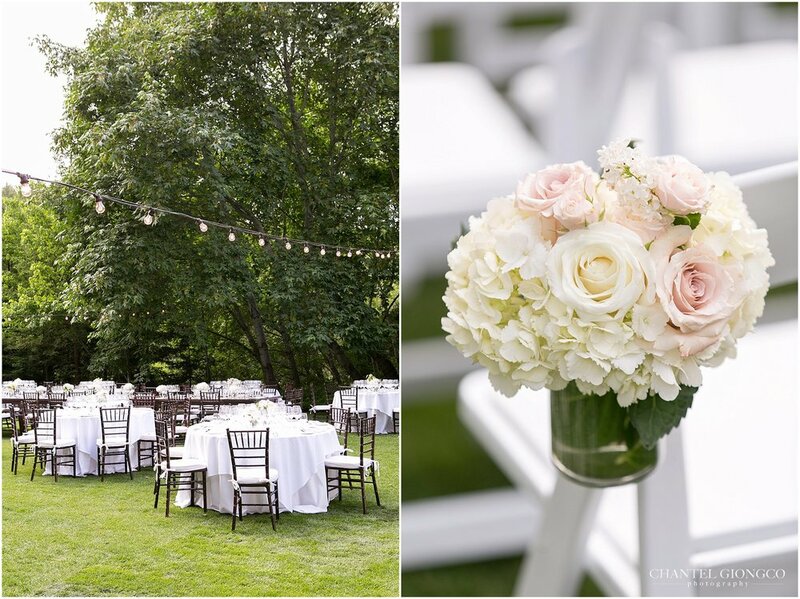 Although a little rain drizzled during portraits and cocktail hour, the staff quickly moved all the tables indoors before the expected rain came pouring down. 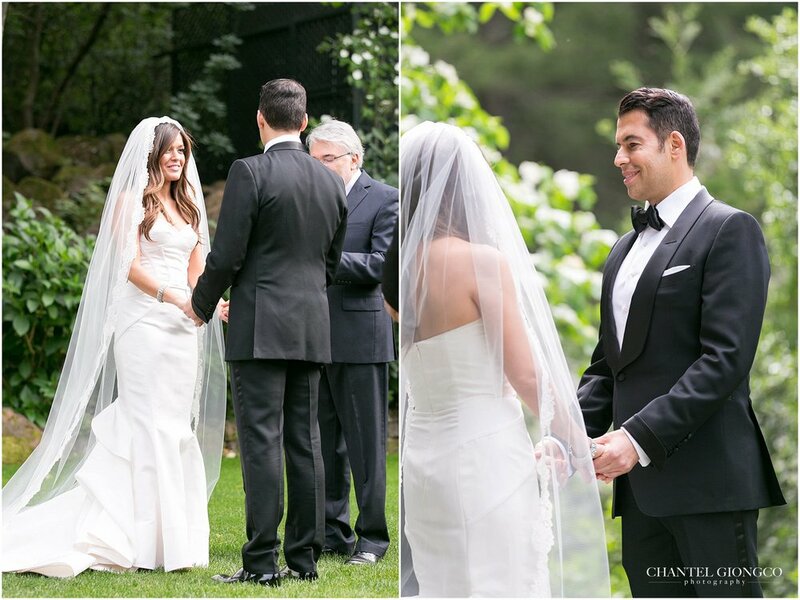 The indoor reception turned out to be more cozy, intimate, and warm. 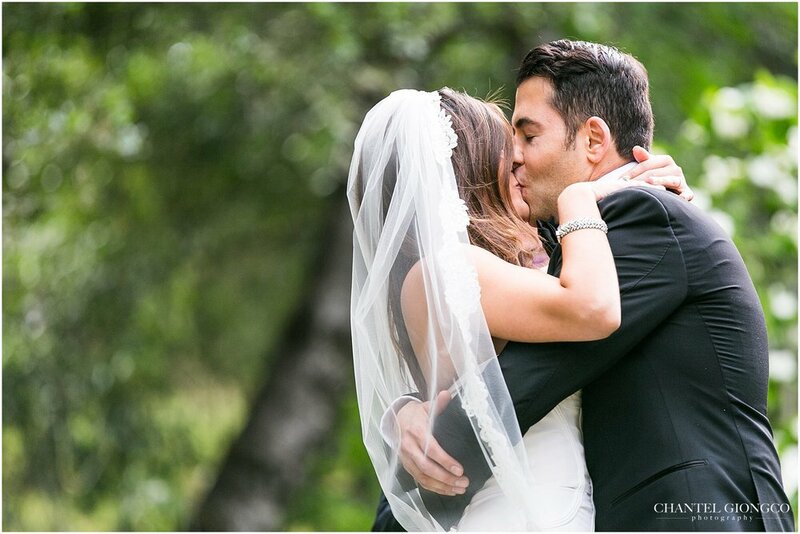 Sara and Arash didn't let a little rain ruin their day! 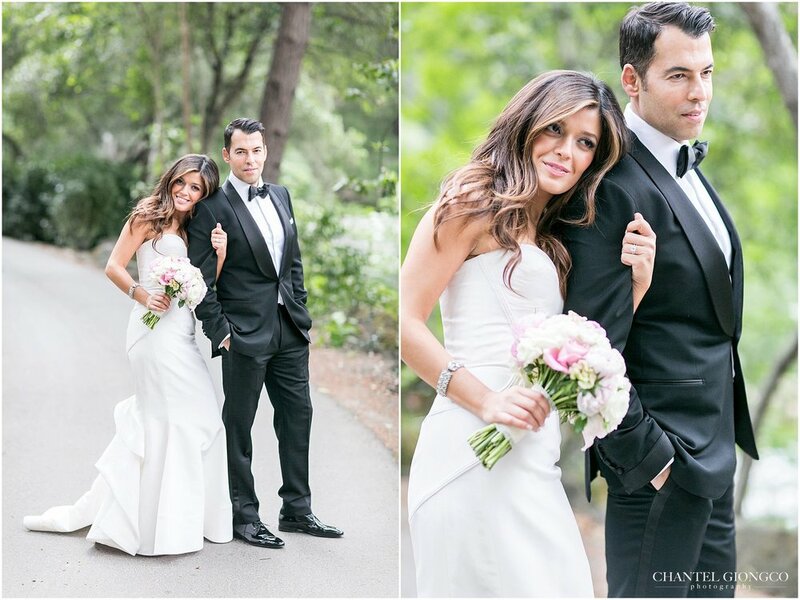 Congrats to the beautiful couple!